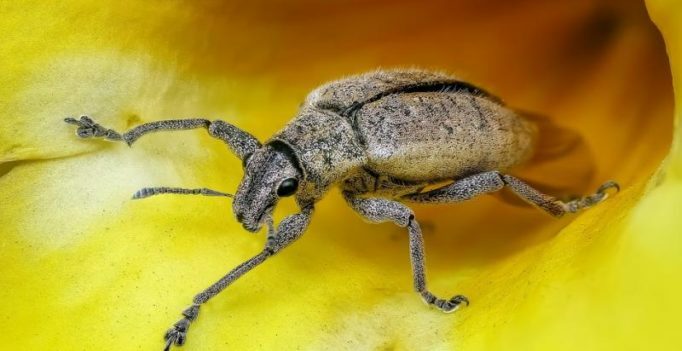 Paris: Invasive insects cause at least USD 77 billion in damage every year, according to a study released today that says this figure is “grossly underestimated” because it covers only a fraction of the globe. Climate change is on track to boost the damages by nearly 20 percent before mid-century, the authors reported in the journal Nature Communications. Canvassing more than 700 recent scientific studies, researchers looked at the impact of non-native species on goods and services, healthcare and agricultural output. Most of these studies applied to North America and Europe, which means the devastation wrought by crop-chomping and disease-carrying bugs from afar has not been adequately measured, the authors said. Mediterranean region, has also spread worldwide and is a voracious consumer of so-called cruciferous crops: broccoli, cauliflower, bok choy and especially cabbage. forests). Insect are “probably the costliest animal group to human society,” a team of researchers led by Franck Courchamp from France’s National Centre for Scientific Research concluded. The global health bill attributable to invasive insects tops six billion dollars (5.4 billion euros), in large measure due to the impact of Dengue fever, a tropical disease spread by mosquitoes. The estimate does not include the impact of malaria, the Zika virus or economic losses in tourism or productivity, the researchers said. There are some 2.5 million insect species in the world. Only a tiny percentage — some 2,200 — have colonised new territories, but they have managed to wreak havoc all the same.